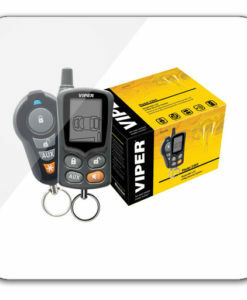 What are the requirements for Viper SmartStart? 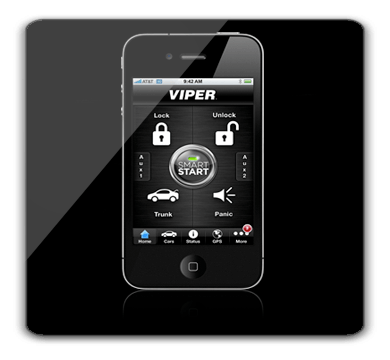 The Viper SmartStart app – downloaded to your device. 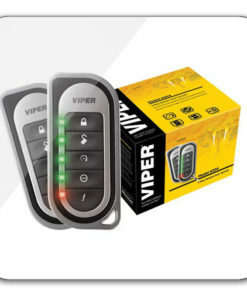 A complete Viper SmartStart system, or a Viper SmartStart module added to a compatible Viper remote start or security with remote start system. 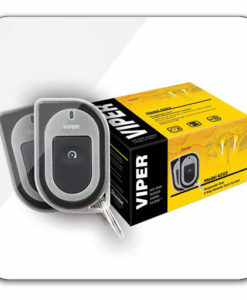 A Viper SmartStart service plan. – iOS: iPhone, iPad, iPod Touch. 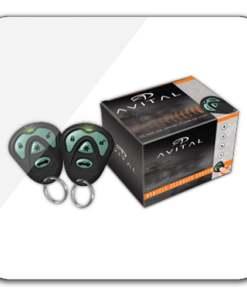 – Android: SDK 1.6 or newer. – BlackBerry: OS 4.5 to 6. 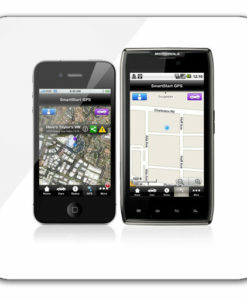 – SmartStart GPS is not available on BlackBerry devices at this time.